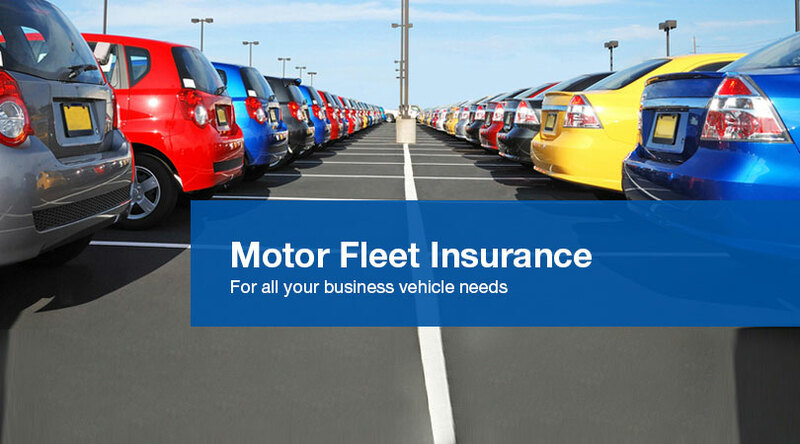 Motor Fleet Insurance caters for businesses with ten or more vehicles, and provides many additional benefits above those provided by standard Commercial Motor Insurance. These extra benefits include automatic cover for newly purchased vehicles and excess-free cover for windscreens. – Mobile plant and equipment. Contact Melbourne Insurance Brokers now, on 03 9686 0688 for a fleet insurance quote and to learn the advantages of fleet car insurance.